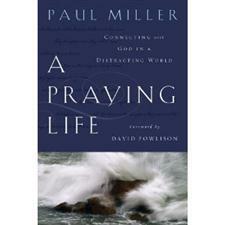 We just finished a study of prayer in our small group at church using Paul Miller’s excellent book, A Praying Life, by Paul Miller. It is a great book. I heartily recommend it to all. The power of the book is it’s realism. Paul Miller doesn’t take you through a specific way to pray. He doesn’t pile burdens of methods upon your back. He simply encourages the reader to reflect upon the gospel and how prayer works in the busyness of each day. 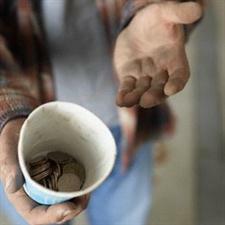 You don’t need to teach a hungry man to beg. Likewise, you don’t need to teach a desperate man to pray. 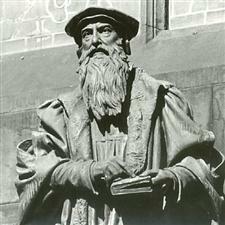 John Knox was a fiery preacher who lived in Scotland during the heat of the Protestant Reformation. He loved the doctrine of justification by faith alone, and fought for it until his dying day. Does anyone say this about your prayers? As a child I remember watching the television show, “Batman” starring Adam West as Batman. The plot was almost always the same. Trouble was brewing in Gotham City in the form of a notorious criminal, like the Joker or the Riddler or Catwoman. Chief O’Hara and Commissioner Gordon were at their wits end as to how to stop to criminal. So, they would call Batman, who would come and save the day and put their villain behind bars. I particularly remember the Batphone. 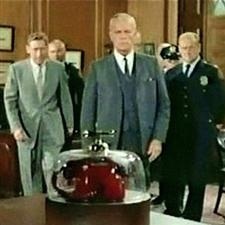 It was a red phone, kept underneath a glass cover in Commissioner Gordon’s office. The phone had one button on it, which connected the commissioner to Bruce Wayne’s home (alias, Batman). The phone was the only way for Gotham City to be saved from their problems. The Batphone is a good illustration of how we can solve our problems. In and of ourselves, we are often powerless. We need God’s help. Our Batphone is called prayer. It is direct communication between us and God. Prayer can do many things. A prayer can save us from our sins. A prayer can guide us in trouble. A prayer can supply our daily needs. A prayer can keep us from temptation. A prayer can deliver us from evil. “Worship-based prayer seeks the face of God before the hand of God. God’s face is the essence of who He is. God’s hand is the blessing of what He does. God’s face represents His person and presence. 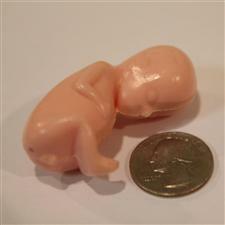 God’s hand expresses His provision for needs in our lives. I have learned that if all we ever do is seek God’s hand, we may miss His face; but if we seek His face, He will be glad to open His hand and satisfy the deepest desires of our hearts” (Daniel Henderson, Transforming Prayer).